This book is a compilation of papers by different authors, among them Vamik Volkan, Robi Friedman, John Schlapobersky, Haim Weinberg, and Michael Bucholz, with a foreword by Earl Hopper and an introduction by Gila Ofer, both editor and contributor. While most of the writers are group analysts, working in the tradition of Foulkes, several others come from different though complementary perspectives, enriching the theoretical basis of the research. So, there are perspectives, inter alia, from Bion and Cortesao. The writers represent different countries and cultures, focusing on problems that are endemic to their own localities that yet have a wider and deeper resonance. 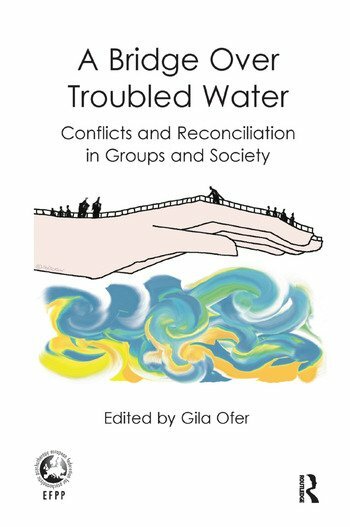 We are introduced to conflict and division in Bedouin society, the Roma people living in Greece, citizens' reflective communities in Serbia, continuing territorial and ideological differences in Israel and the middle-east, and tensions of difference in the psychoanalytic community itself.